Rami Kadi, a Lebanese-American fashion designer, creative mind rapidly gaining international recognition. 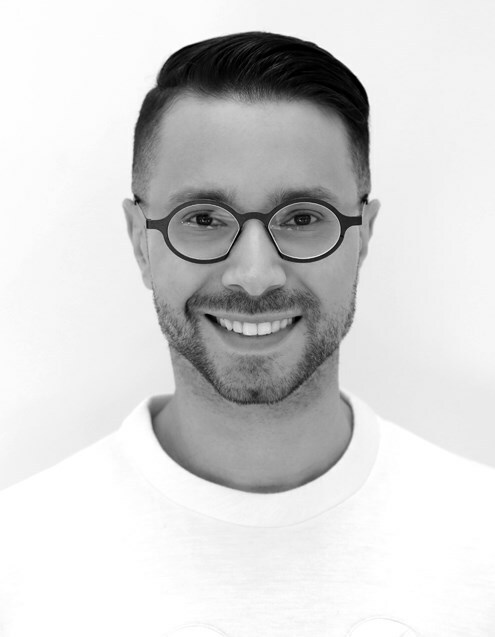 At an early age of 25, in May 2011, Rami started paving his professional designer career, with the launch of his own showroom and opening of his first atelier in the heart of Beirut. A place for him to present his Couture creations and to craft unique pieces attracting a wide range of international clientele including royalty. With a solid commitment and incredible aspiration, it was only natural that, in 2014, he started showcasing his collections in the capital of luxury and glamour, Paris, during the city’s official fashion weeks. While maintaining extraordinary craftsmanship, he held his debut Fashion Show during Paris fashion week in January 2019. Rami Kadi owns and manages his couture house from Beirut-Lebanon, designing evening and bridal couture dresses and operating his label worldwide. Today, his glamorous impact appeals to celebrities on the red carpet and international press. Rami Kadi is a contemporary Couturier passionate about modern tailoring. He stands out with his distinctive creations and nouvelle couture, as he includes technology and innovation to his work. He leaves a unique mark in his masterpieces, offering a kaleidoscopic explosion of colors and sparkles, high finish and definite impact. Being hip and young, he embraces embroidery as the essence of his creations. Through his collections, he pays tribute to “hand-made” work, the art he is particularly fond of. His masterpieces were worthy of global press recognition as Kadi was mentioned in the top leading international fashion and style magazines. His weak eyesight was never an obstacle, as Rami feels his fabrics and envisions them in his mind differently: “Sometimes, though, I remove my glasses and try to figure out what a fabric or detail is, and imagine it differently,” he says. To him, a pixelated vision and an intriguing shimmer are the triggers for his love for shine. With an unmatchable insight, sharpness and unique inspiration, Rami Kadi weaved to an incredible sense of craftsmanship that make his creations remarkable.